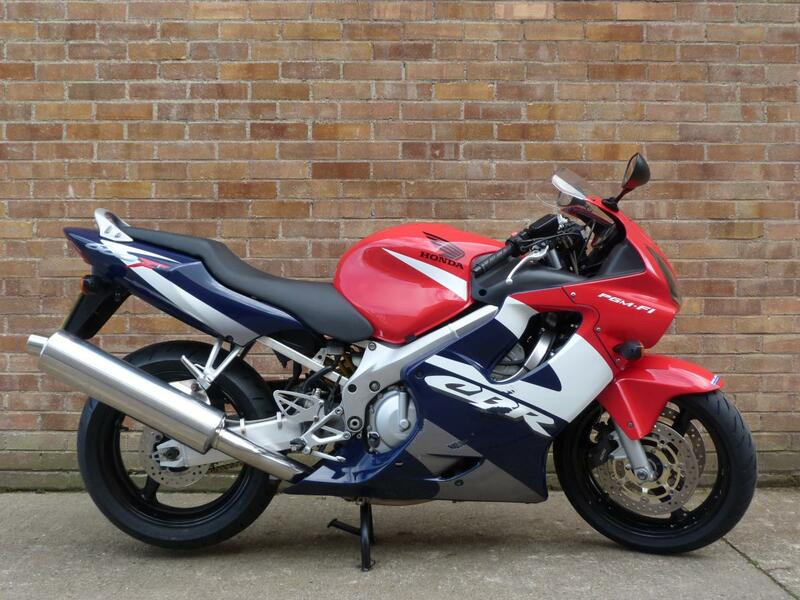 Here for sale is a 2003 03-plate Honda CBR600F-2 with 24,517 miles on the clock. This machine has a great Service History and has been maintained here at Ireland's Motorcycles for many years. It has just been fitted with a Stainless Steel Exhaust system and has braided brake lines and a brand new pair of Dunlop tyres. The bike does have the odd used bike mark and slight grazing from a minor mishap.